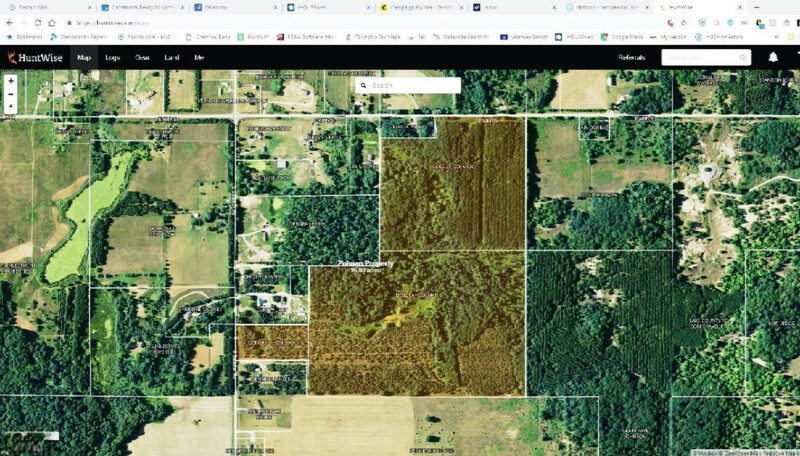 This piece of property has everything to be a true recreational piece of land, hardwoods, pond, cover, berry bushes, rolling hills, wetland----sounds like great Whitetail Country. Including several great building sites. Also an added bonus, this property includes approximately 16-18 acres of mature Red Pine trees that are ready to be harvested. Schedule a walk on the property as this will not last long.